Adorable purses and handbags for little girls and big girls alike. 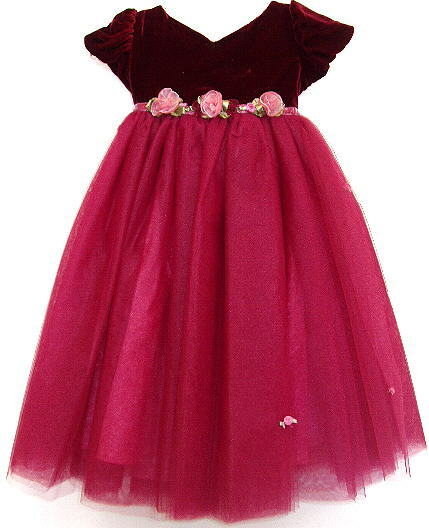 Perfect Holiday presents for your little girls. These Little Girls Purses are perfect for dressy events. The have a hand hold as shown as well as a shoulder cord inside. 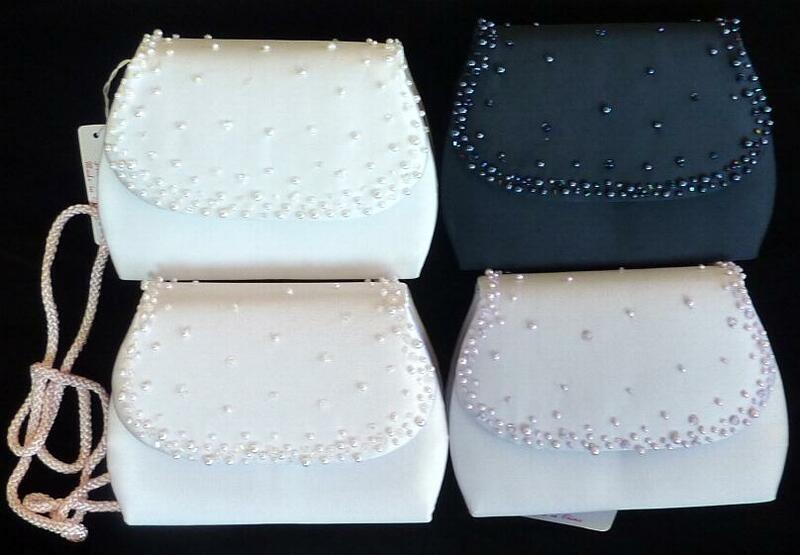 These Girls Purses are perfect for holidays, Easter, weddings, church etc. These child size clutch purses also have a strap inside for shoulder carrying. 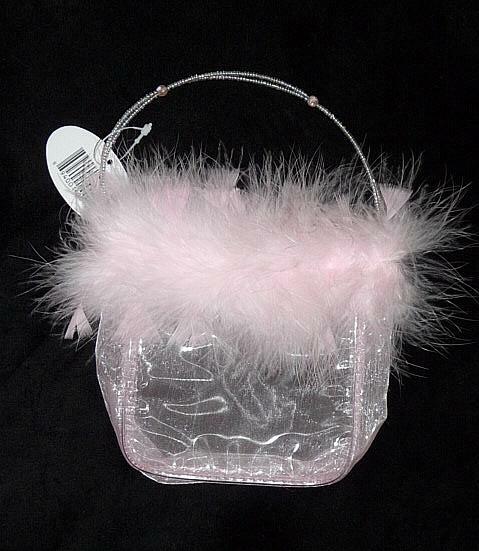 This Pink Boa Purse is trimmed with beads and pink boa feathers. These Girls Unicorn Purses come in 3 colors. The have a hand hold as shown. 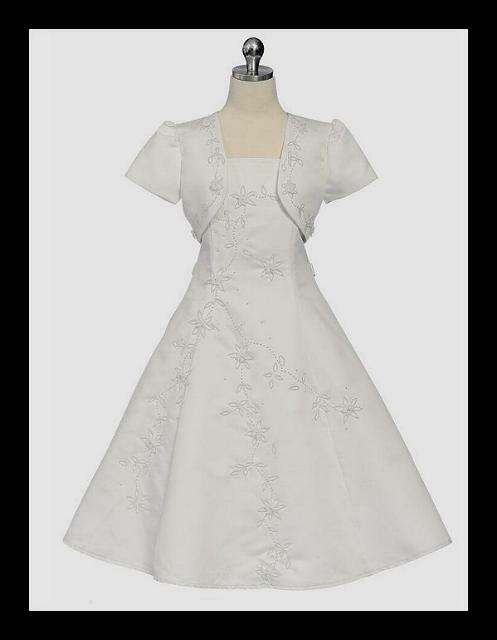 They come with embroidered hearts, colorful trim and a fancy bow. These Puppy Dog Purses are so cute. They come in 3 colors and have hand holds and a shoulder strap. 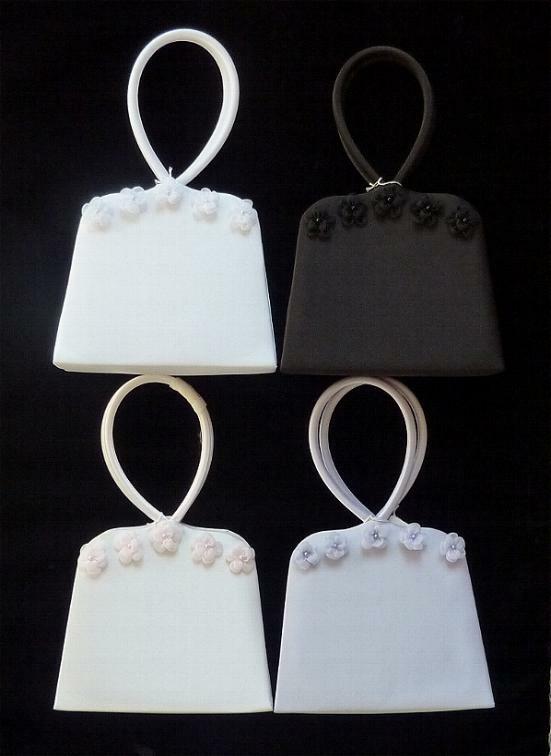 These Girls Fancy Purses come in your choice of 4 colors. 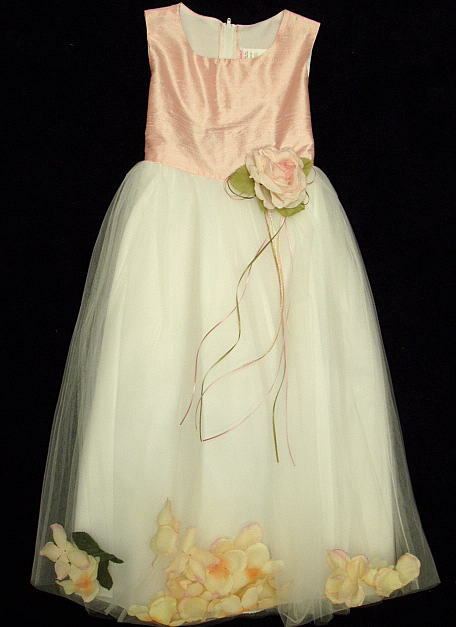 They are decorated with faux pearls and crystals.